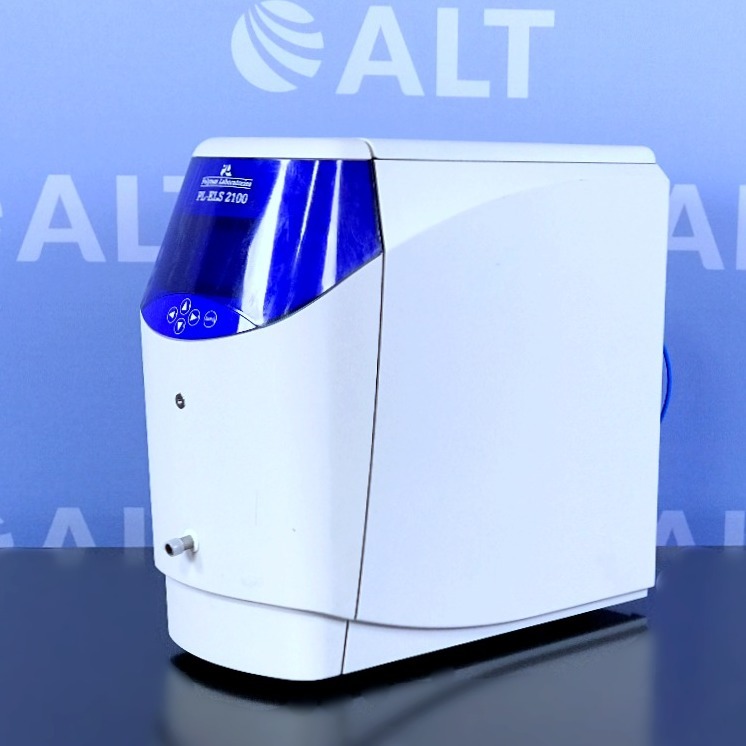 The Polymer Laboratories PL-ELS 2100 Evaporative Light Scatter Detector surpasses other ELSDs for low temperature HPLC applications with semi-volatile compounds. 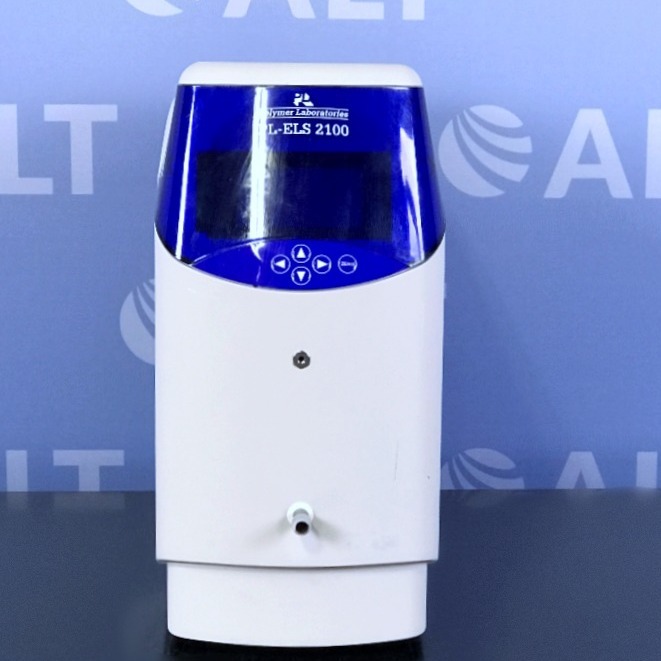 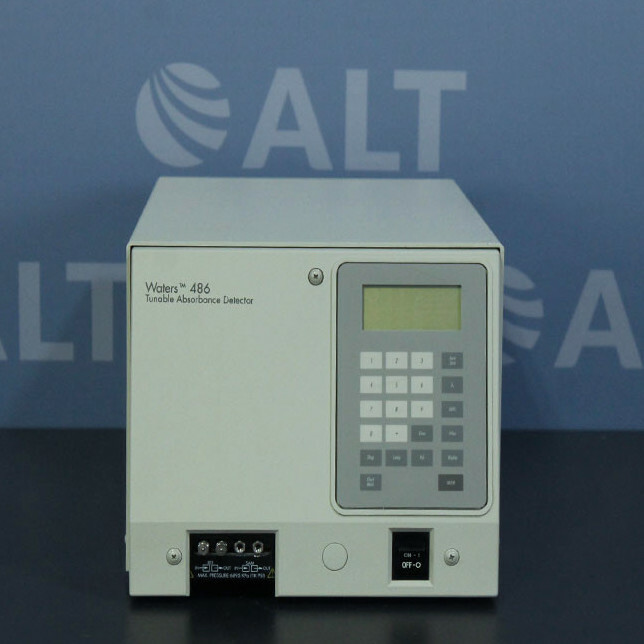 Its innovative design represents the next generation of ELSD technology, providing optimum performance across a diverse range of HPLC applications. 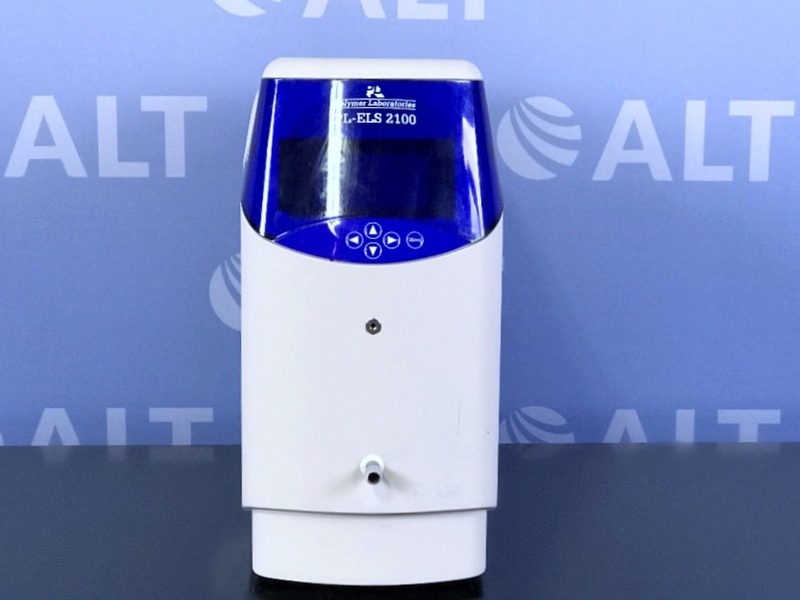 The PL-ELS 2100's unique patented gas control permits evaporation of high boiling solvents at very low temperatures, for example, 100% water at a flow rate of 5ml/min can be removed at 30°C.